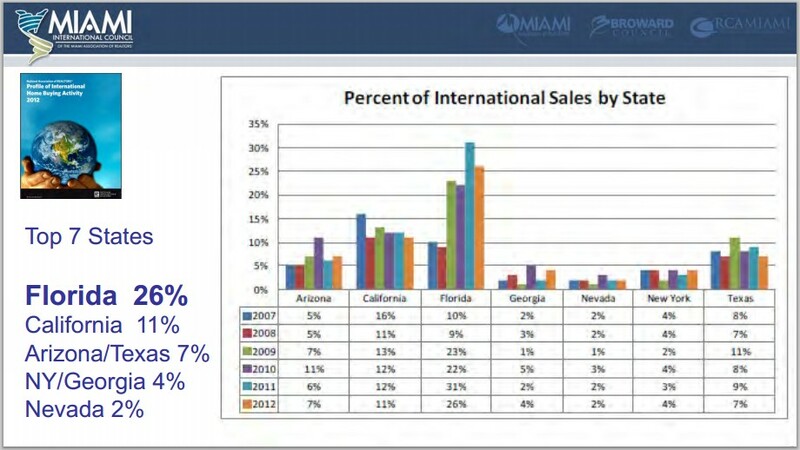 Florida Leads the Pack for International Buyers | John W. Tanner, J.D., M.S. Posted on April 2, 2013	by John W. Tanner, M.S. Why is Miami so hot? Miami is being dubbed as a “cosmopolitan” city, but I think it’s because of all the attractive people living here! Cheers to you, Miami! 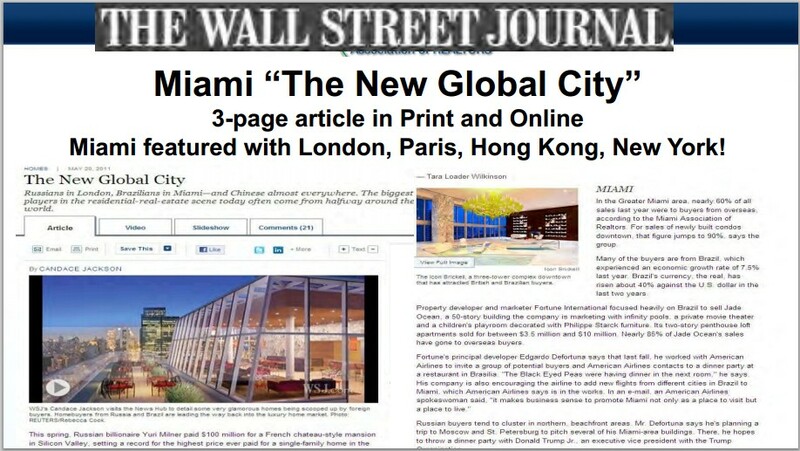 Seven years ago I heard a real estate instructor say that Miami is the New York of the 21st Century. 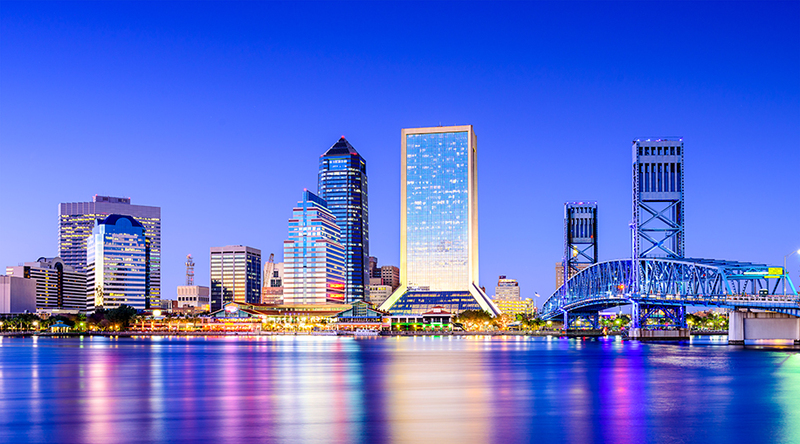 This entry was posted in Uncategorized and tagged business, economy, real estate. Bookmark the permalink.